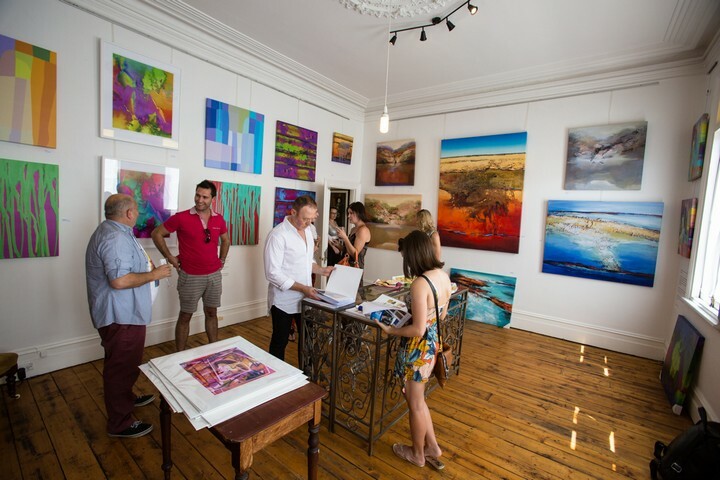 Jan's artistic inspiration comes from the natural environment, as well as her urban surroundings in the arty Melbourne CBD as well as iconic suburbs such as St Kilda and Fitzroy. 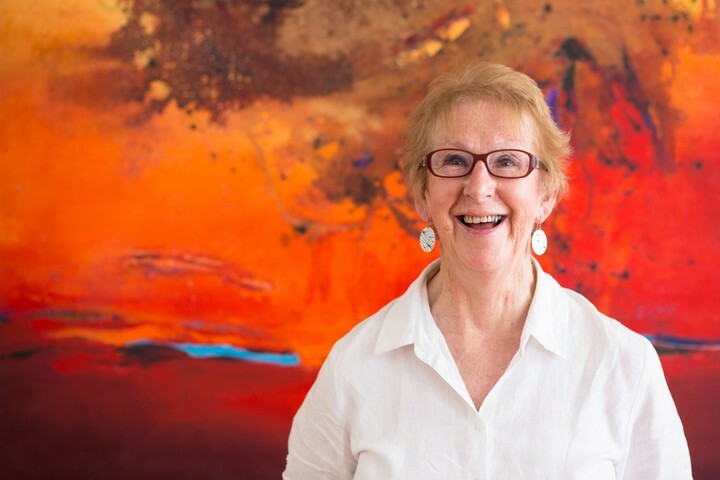 Her artworks and prints are produced with archival inks on museum grade paper/canvas to provide her collectors with quality and affordable art. Jan hand signs and numbers all her Limited Edition art as well as painting original works. Browse and shop for Jan Neil Images below or come visit our gallery in Malvern.